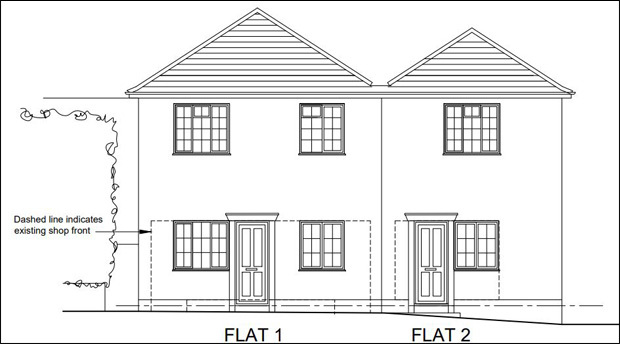 Application Submitted To Convert Londis Into Housing! 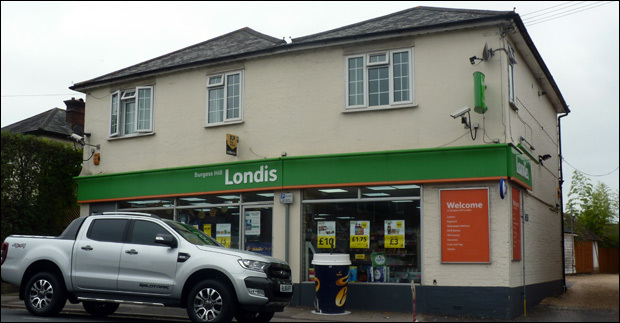 A surprise application has been submitted to Mid Sussex District Council to see if prior approval is required for change of use of the Londis convenience store at 95 London Road from commercial use (Class A1) to residential (Class C2). 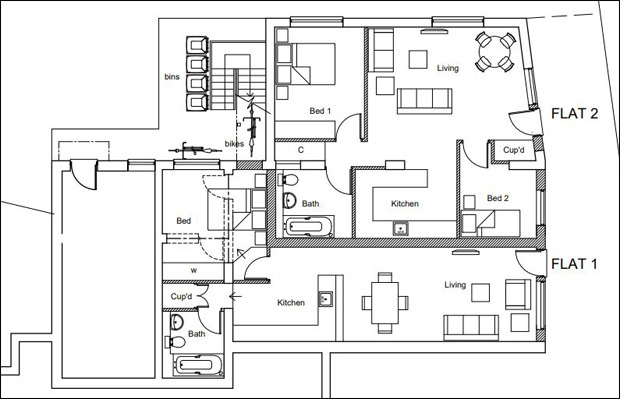 The proposed plan would see the ground floor turned into two apartments, with one apartment featuring 1 bedroom and the other with 2 bedrooms. (e) the design or external appearance of the building. Those wishing to comment formally on the application have until 11th September 2018 in which to do so. Spread the word! Londis on London Road could be turned into two apartments in the future. Are you surprised that 95 London Road could be changing from a Londis into residential apartments if Change Of Use is acceptable on this site?